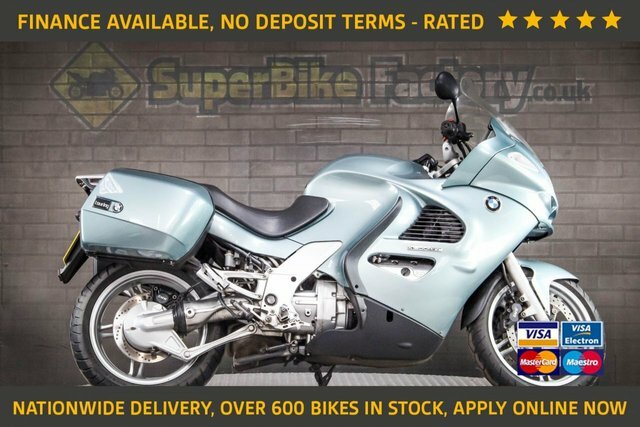 2005 J BMW K1200GT - NATIONWIDE DELIVERY, USED MOTORBIKE. 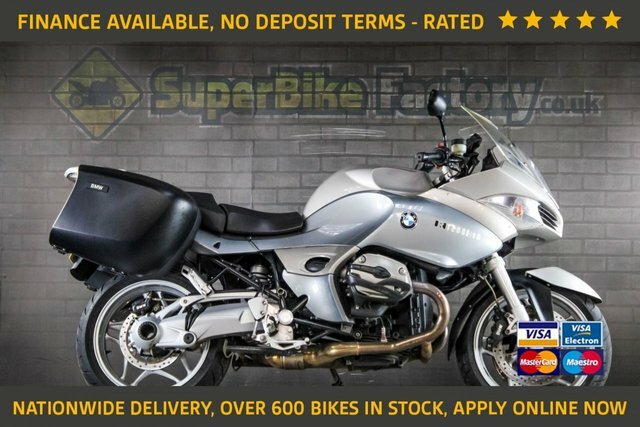 2005 05 BMW R1200ST - NATIONWIDE DELIVERY, USED MOTORBIKE. Sale! was £3,391 save £200! Sale! was £3,391 save £400! 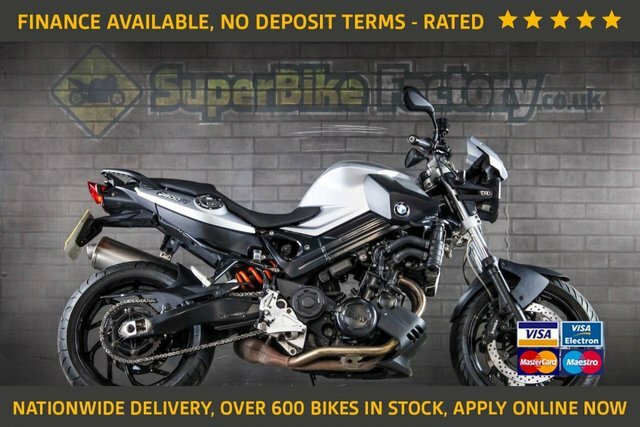 2007 57 BMW F800ST - NATIONWIDE DELIVERY, USED MOTORBIKE.